Valentine’s Day is just around the corner! Whether you are currently attached, or looking to be attached by February 14, you’re probably going to be looking for a few Valentine’s gifts for the men in your life. So what do guys like? Let’s just say my ideas for Valentine’s gifts for men were drastically different than the guys I polled for this article. 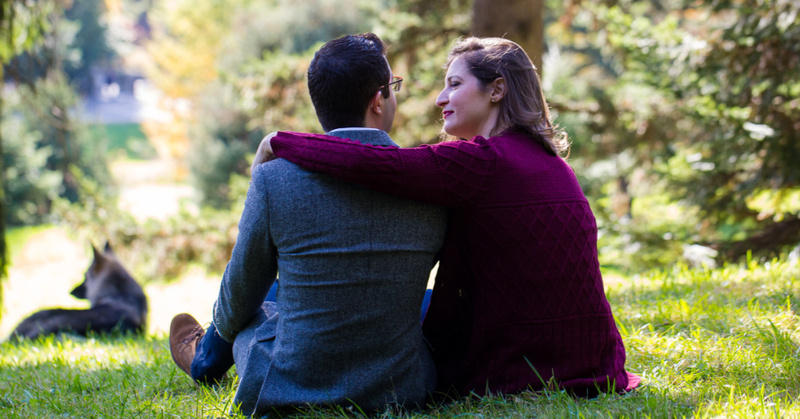 I was all, “guys like sweaters!” It turns out, no, they don’t. Well, maybe some do. But I polled four or five guy friends and my husband to ask about their top picks for unique Valentine’s presents for men, and unfortunately for sweaters, they didn’t appear on anyone’s list. 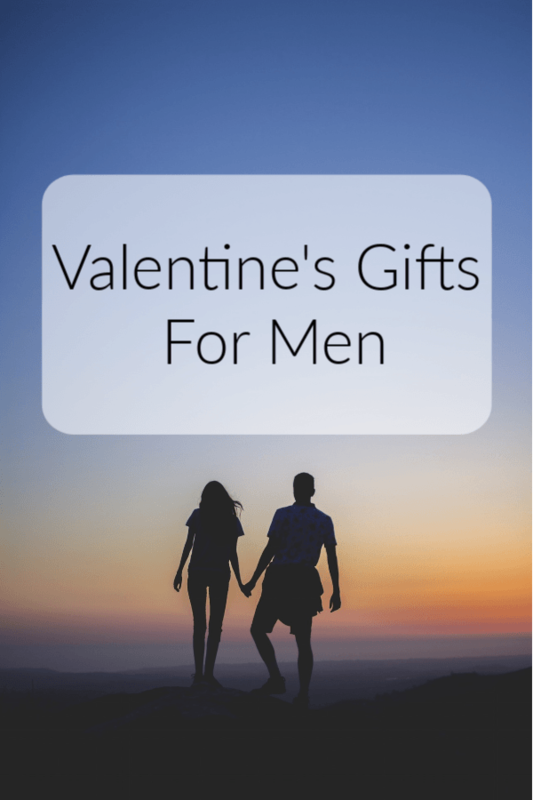 Check out the list below for a few Valentine’s gift ideas for guys. Let me know if you end up picking up one of these guy-approved recommendations or if you have other suggestions of your own! 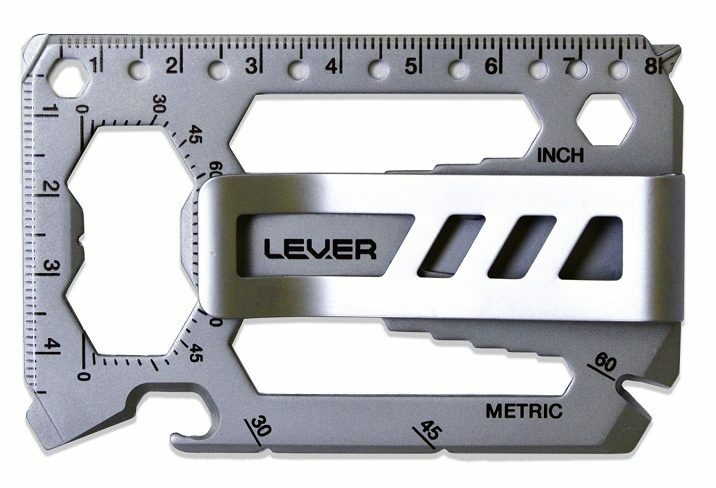 This cool multitool is the perfect addition to any guy’s wallet (or is could be his wallet). It weighs in at just 1 oz., but has over 40 different functions. The money clip can be removed if you’d like to slip the multitool into your wallet. 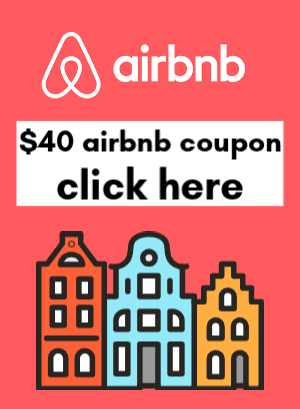 Some of the slick functions include a bottle opener, wrench options for turning nuts and bolts, a screwdriver, a cord cutter, and more. My friend Andrew says he loves grilling steaks and making pancakes on this easy to use Cuisinart Griddler. 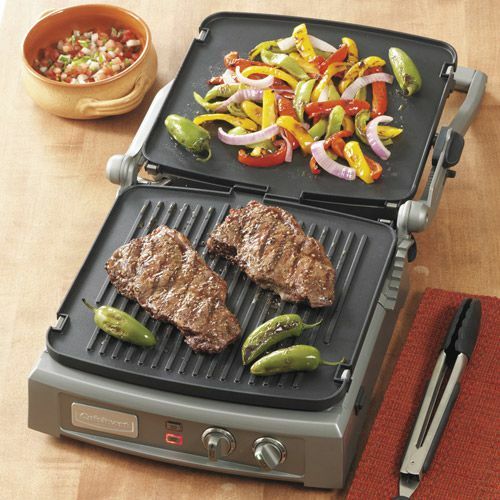 This flexible counter-top grill can also cook up paninis, grill, griddle, and top melt. When open, the griddler covers a whopping 240 square inches. It comes with a drip tray, cleaning tool, and recipe book. Hey, a cookie of the month club membership sounds awesome to me! This one is husband-approved. Reviewers say the cookies come soft and fresh-baked. 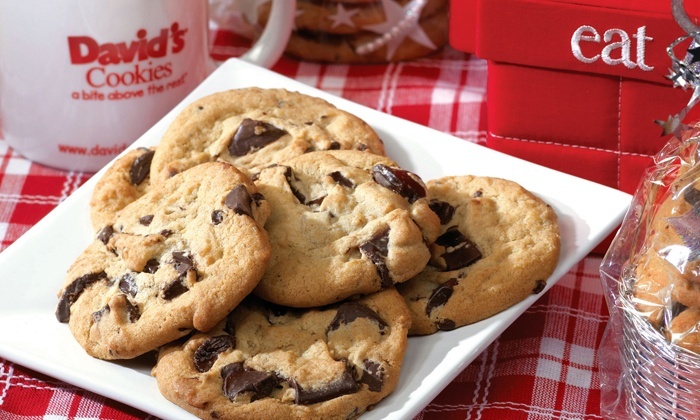 You’ll get 1-lb of cookies for your guy to enjoy or to share…with you, of course. By purchasing the membership, you save 25% on the regular price, too! 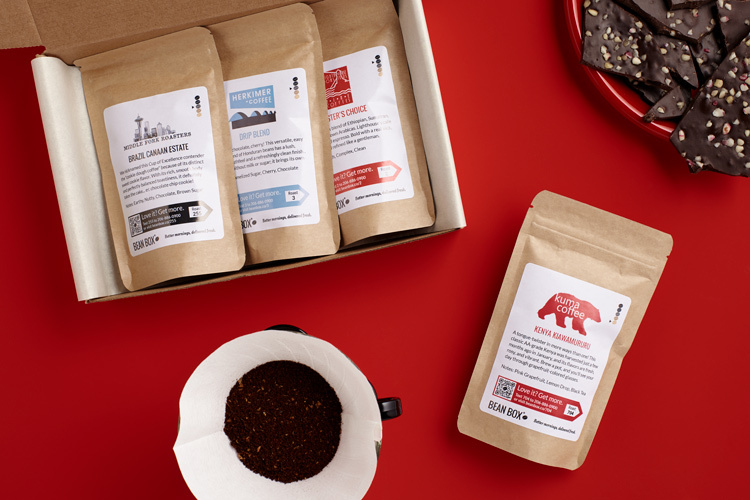 This selection of coffees has been hand-picked by Seattle’s best small-batch coffee roasters. Each bag is roasted fresh before it ships, ensuring the beans will be at their peak flavor when they arrive to your door. Bean Box works with 23 top-rated local artisan roasters in Seattle, including: Kuma, Herkimer, Ladro, Slate, Bluebeard, True North, Velton, Broadcast, Conduit, Lighthouse, Middle Fork, Seattle Coffee Works, Zoka, and more. I saw the Stuffa Men’s One Travel Vest at the Boston Globe Travel Show and I literally can’t stop thinking about how it would make an awesome present for guys who love to travel or camp. There are 12 concealed pockets in the lining of the vest which can hold up to 5kg (11lbs) of clothes or accessories. If your guy hates paying for a checked bag, this vest could be a perfect solution. With checked bags on international flights around $50 per bag, this handy vest could save lots of money over time and be worn as a warm layer when not filled with gear. 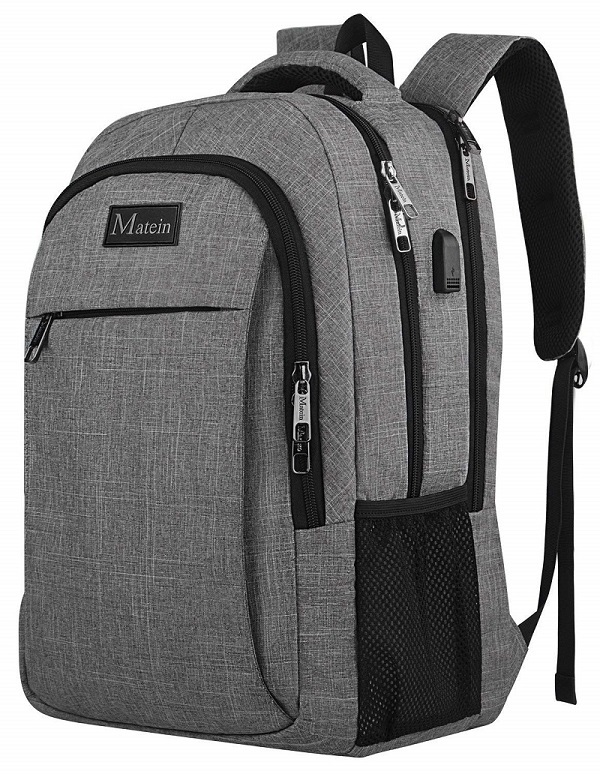 One of the Valentine’s gifts for men that will get tons of use is a multipurpose travel and work backpack. This one from Matein comes in a variety of muted colors, perfect for the office or boarding a plane. It’s made with plenty of padding to protect the back and a laptop, has a handy strap that can fit over a carry-on handle, two external pockets for water bottles or umbrellas, and built in USB charger and cable. This backpack will work hard for your guy all day long.